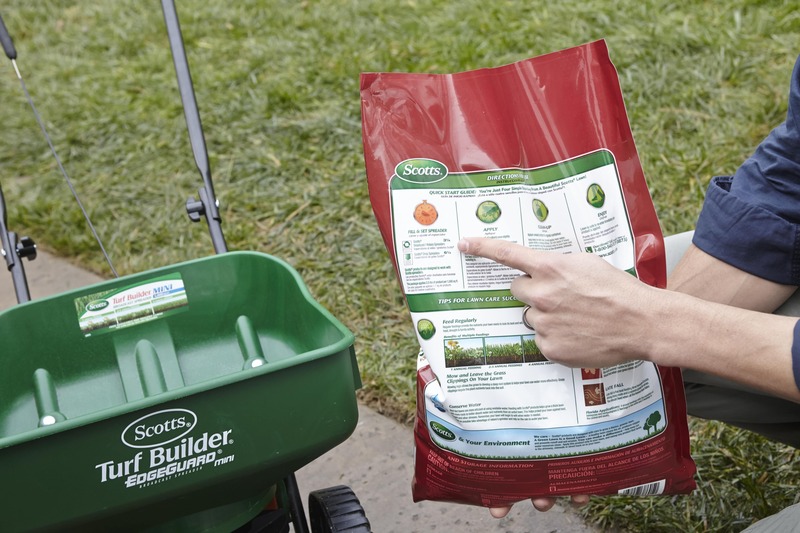 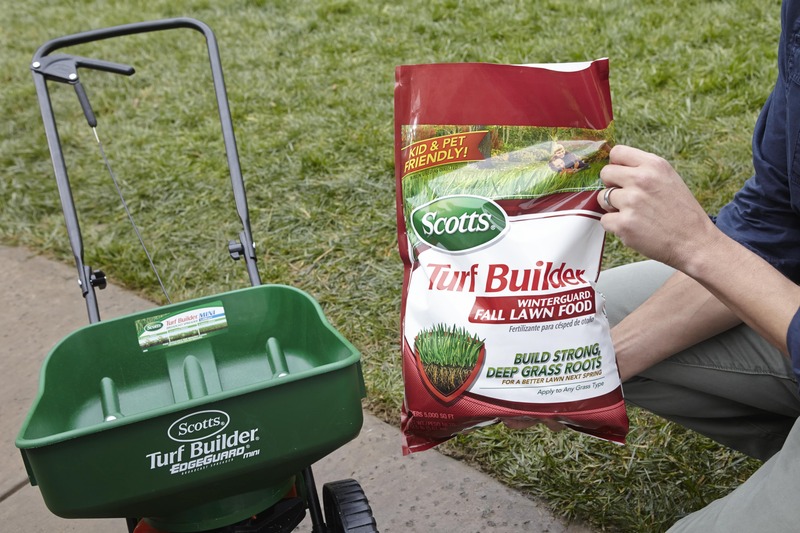 Fall is the best time to feed with Scotts® Turf Builder® Fall Lawn FoodF. 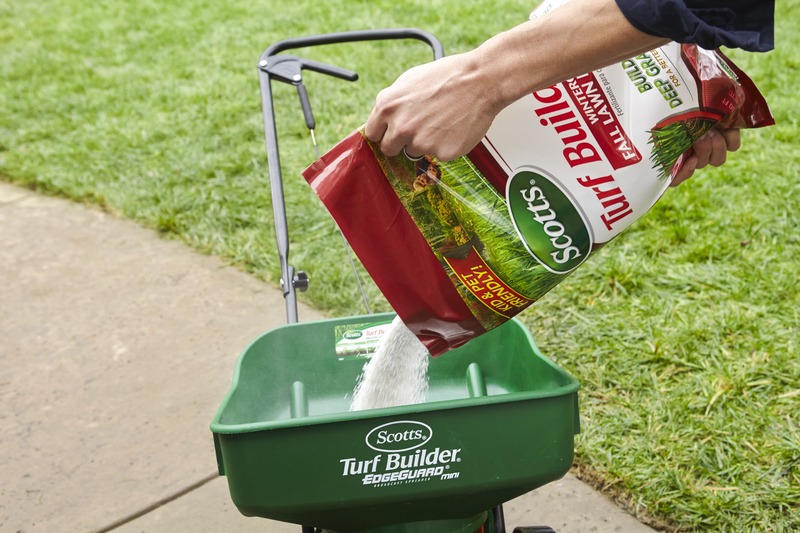 This lawn food is formulated to deliver the nutrients lawns need in the fall ensuring a better lawn in the spring. 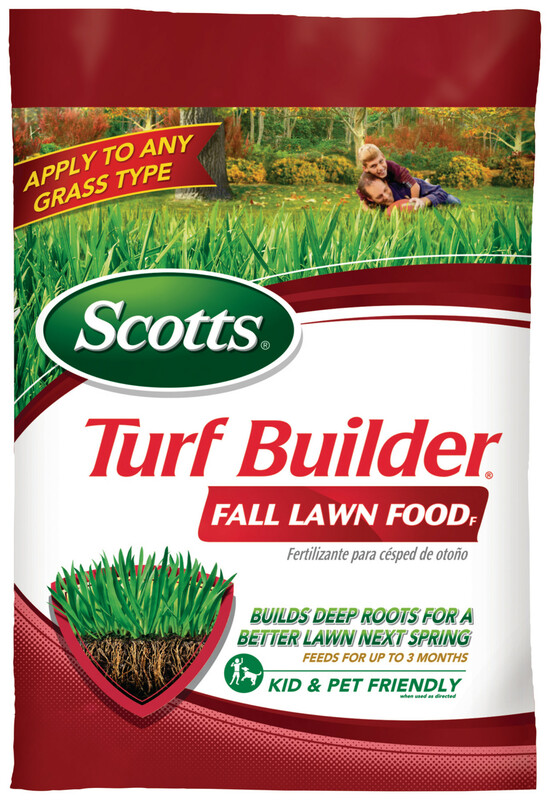 It helps build deep roots and won’t burn your lawn, guaranteed! 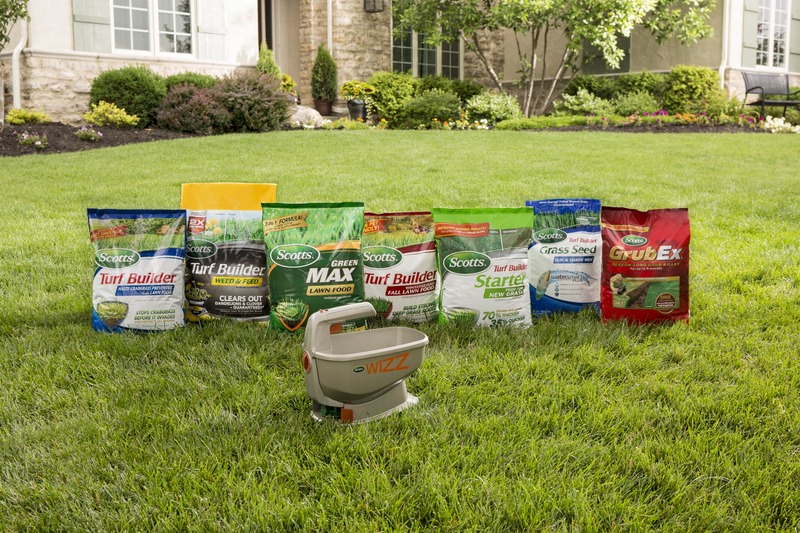 Plus, it feeds your lawn for up to 3 months, so you can rest assured that your lawn is getting the nutrient it needs. 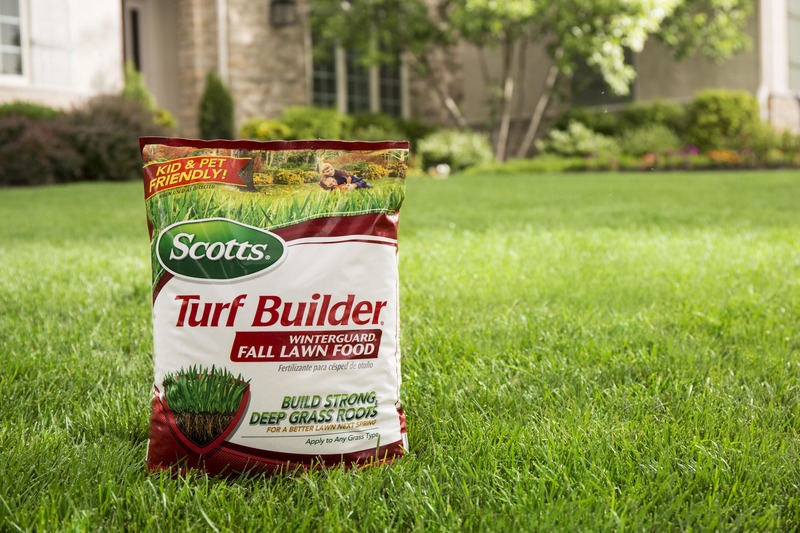 Available only in Florida.